For more than 35 years, Cool Power has been helping modelers achieve maximum performance and protection. Our latest innovation Cool Power MV takes model engine lubrication to the next level. Its exclusive formulation combines the low viscosity lubricant used in our #1 selling 30% Heli and the unmatched high viscosity lubricant used in our traditional Cool Power to give you the best of both worlds - complete protection and the highest level of performance when you need it. 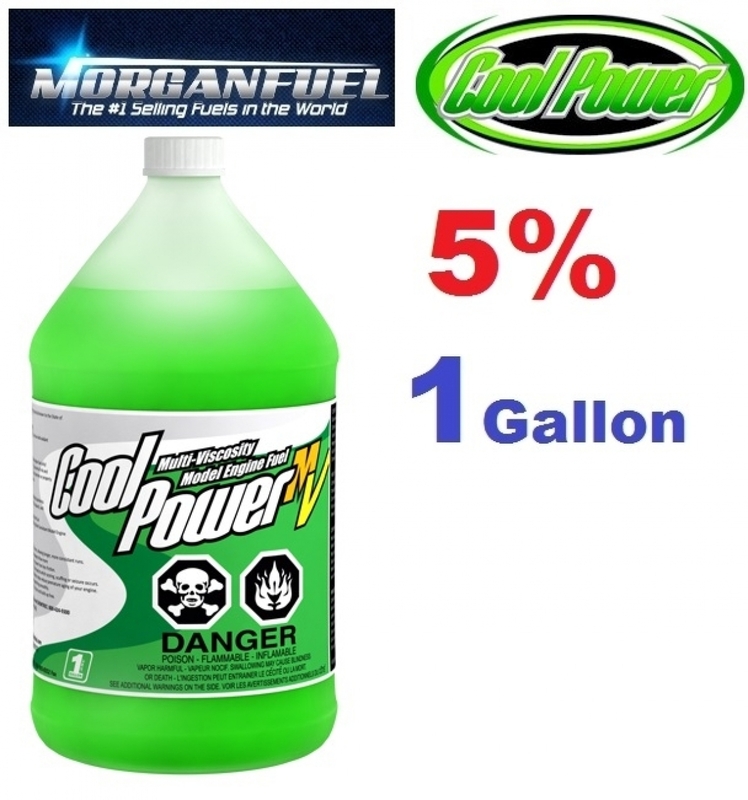 Cool Power MV - proven technology you can rely on.